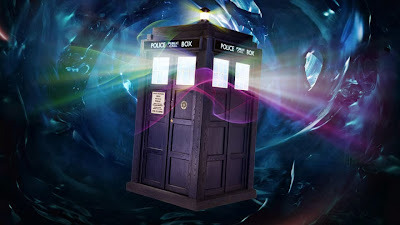 Home / Poll / would-you-rather / Would You Rather: Travel Through Time or Travel Through Space? 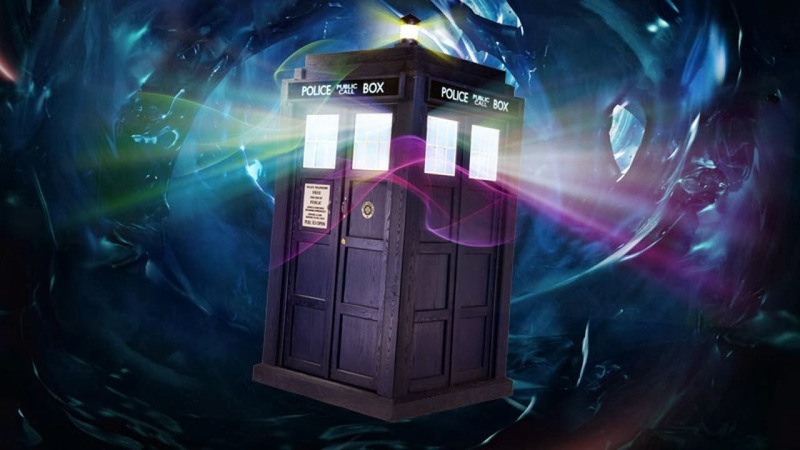 Would You Rather: Travel Through Time or Travel Through Space? It's Tuesday, and that means another game of "Would You Rather," where we ask you to make the tough choices. In last week's question, we asked if you'd rather be an expert martial artist or expert marksman. Sixty percent chose "martial artist." This week, we'll discuss the ultimate ride. You're walking through your local park when you come across a blue police box. When you push open the door, you discover it's none other than the famous TARDIS from Doctor Who. The Doctor is inside, ready to retire. He offers to give you the TARDIS, but fears giving such power to a mere human, so he's disabled the space-time circuit. He can restore one function, but not the other. What function would you restore? Time travel or space travel? You can only restore one function or the other - trying to get the space-time circuit to be fully repaired will destroy it. If you decide to travel through space, you can go anywhere in the Universe, except Earth. If you decide to travel through time, you can travel to any time period, but only to historical locations on Earth. You can keep the TARDIS for as long as you want, and do whatever you want with it. I'd rather be a medler than a pedler. Space would be a lot less likely to destroy the universe. Time - I want to see and do so many things over! Who the heck voted for other? Keeping it and using is as a police call box? I chose the familiarity of time over the unknown of space. I'd choose space, because as vast as it is, there are so many possibilities of things to see!